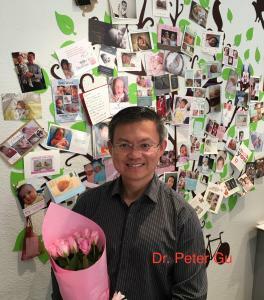 Dr. Gu is a registered acupuncture and practitioner with the Chinese Medicine Registration Board of Australia (AHPRA) and has over 22 years of experience. 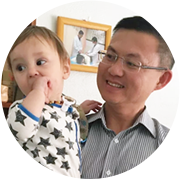 He is a member of Fertility Society of Australia and has experience from a prestigious hospital in Beijing. He is a lecturer and author, coauthor with three books on acupuncture and women's health, and has published article on fertility in peer reviewed journal. Please kindly leave your name, phone number and short message, we will get back to you as soon as possible. Thank you. The information on this website is not intended in any way to be a substitute for professional advice. Neither the content nor any other service is intended as diagnosis or treatment. Always seek the advice of your qualified health professional if you have any concern about your health.